Sangria is such a beautiful fall paper with such rich colors! Before I delve into the fall and Thanksgiving aspect of this paper, I want to show you another use for this paper. 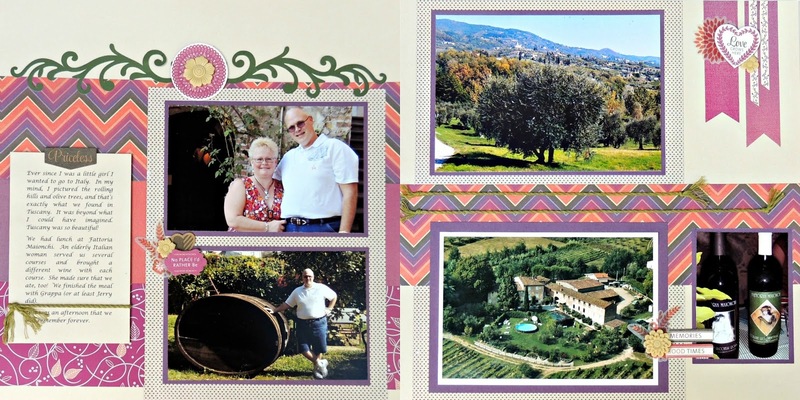 These are photos from when we visited Tuscany in 2008, and I thought the colors in Sangria were perfect. 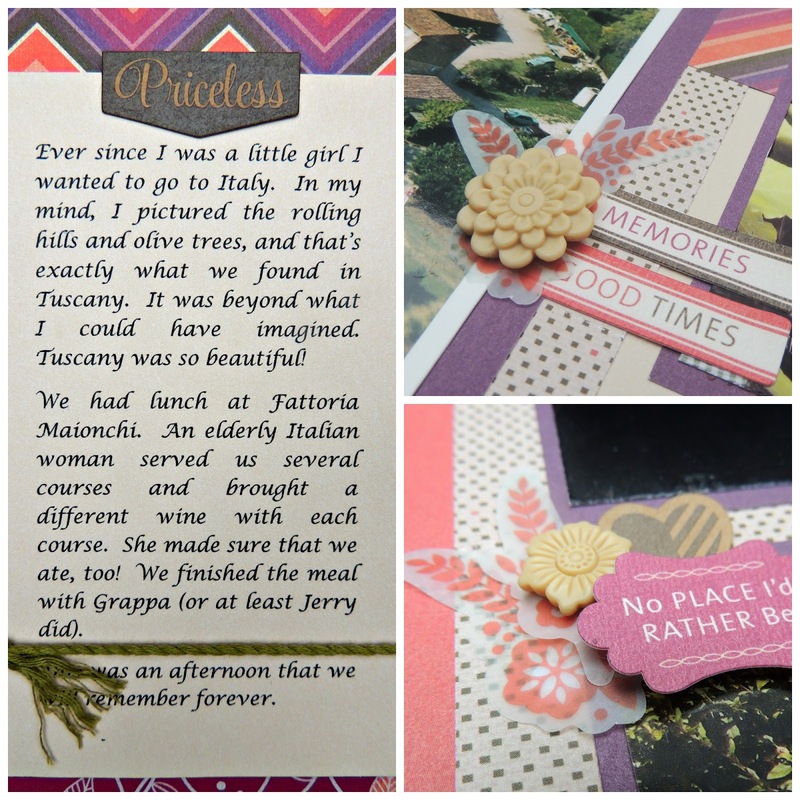 Here are some up-close views because I want you to see how pretty the kraft and vellum complements are for Sangria.